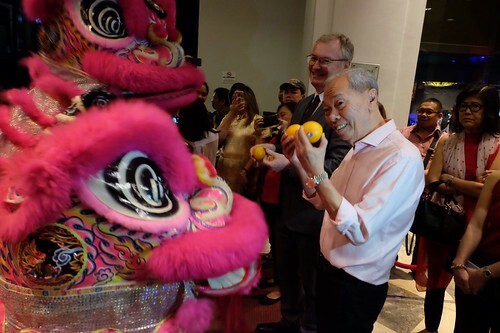 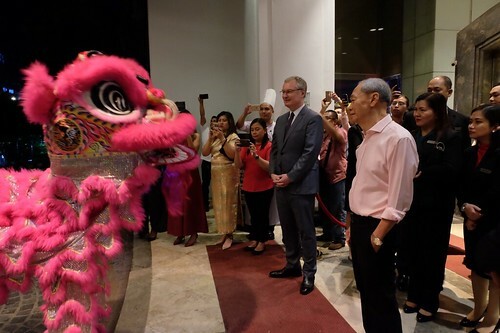 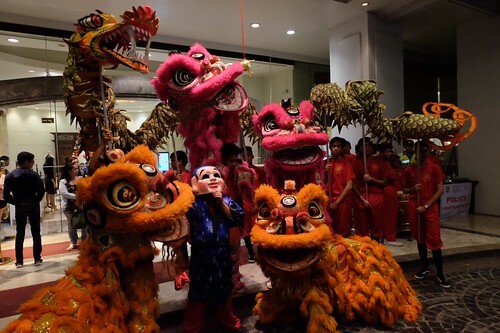 Marco Polo Davao ushers the year of the pig with their special Chinese New Year’s Eve celebration at the hotel on February 4, 2019. 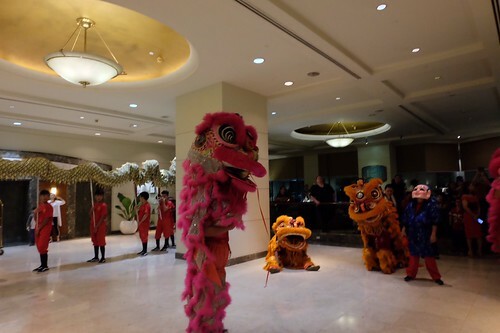 An auspicious spread at Café Marco awaited guests to enjoy a special Chinese New Year’s Eve buffet. 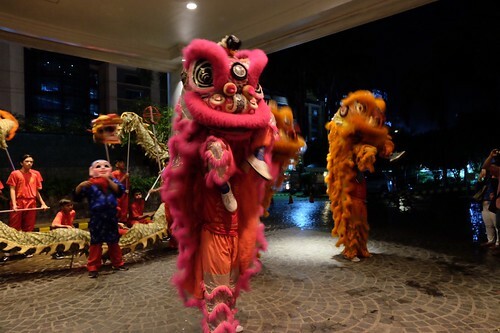 For Php1,688 nett per person, savor some of Chinese cuisine items such as Hot and Sour Soup, Vegan Vegetable Soup with Mushrooms & Truffle Oil, Steamed Dimsum, Jelly Fish Salad, Pork Char Shew, Chicken Soy, Fried While Fish with Black Beans Sauce, Fried Vegetable Spring Roll with Sweet & Sour Sauce.